If you’ve never had a professional facial, I highly recommend them! 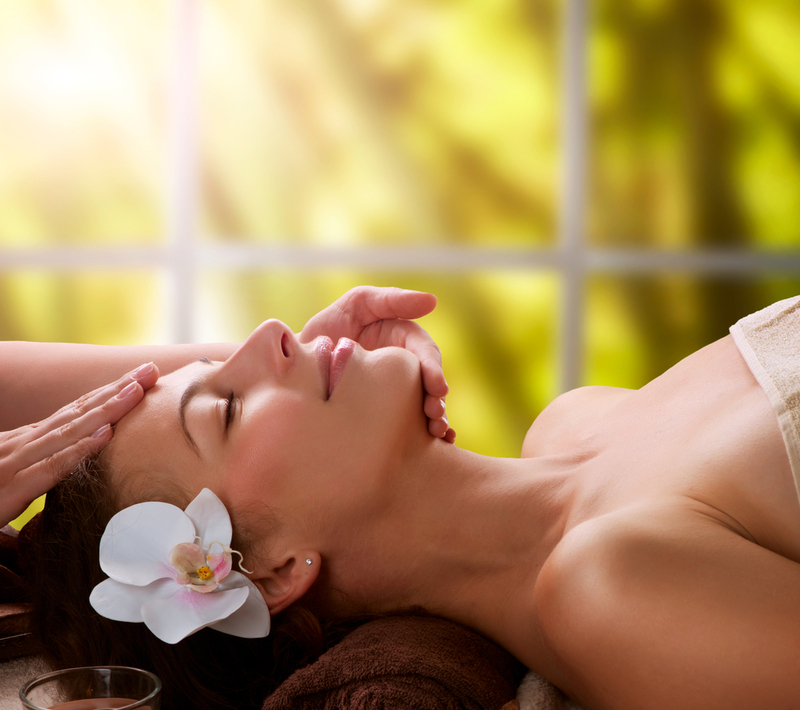 When you choose the right professional, the facial can be a healthy and relaxing treat for you and your skin. Deeper exfoliation can be offered by a professional, whether they offer physical or chemical. Manual extractions are also better when performed by a professional aesthetician to minimize the damage and scarring that can occur if you attempt extractions at home. The face and neck massage are not only advantageous for the relaxation aspect, but also help stimulate circulation to stimulate the skin. One of my favorite parts, other that the massage, is the steam itself. It feels great and it helps the active skin care ingredients to absorb better. A single professional facial will not drastically improve or alter your skin, however regular visits combined with your at-home regimen will help give you the best complexion possible. They can also offer certain treatments that are not available at home such as microdermabrasion, oxygen infusion, or infrared pulse light. Be aware that sometimes you might get a ‘hard sell’ after the facial is complete. I am not a fan of this approach, and if I get that at the end, I will more than likely not return. The first major criteria is that they are licensed by the state you live in. Secondly, perhaps visit the location to get a feel for the cleanliness of the facilities and the friendliness of the staff. I also like to research what products the spa sells because more than likely, those are going to be the products that they use. Also, look into what sort of facials they offer if you are seeking a specific treatment or procedure. This entry was posted in Skin Care and tagged Beauty, beauty tips, BeautyFrizz, Exfoliation, facial masks, healthy glowing skin, healthy skin, massage, professional facial, relaxation, skin, skin care.